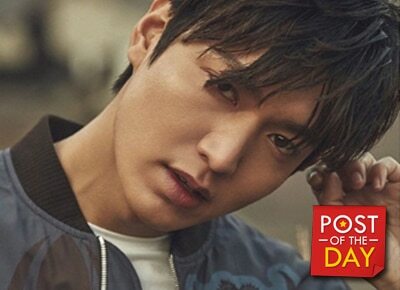 Lee Min Ho is the first male to grace the cover of Cosmopolitan Korea solo as they celebrate their 200th publication. 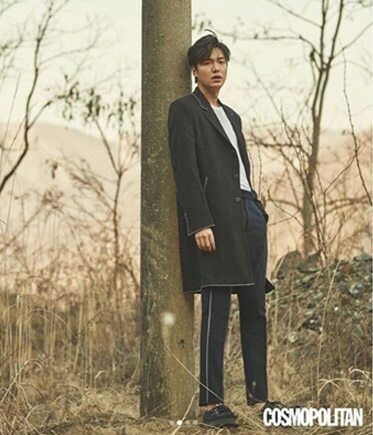 The magazine shared teasers of Lee Min Ho’s photo shoot on Instagram. 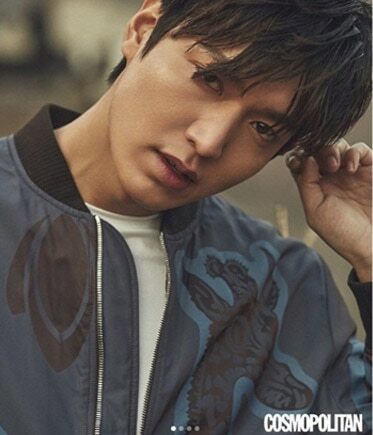 “Legend of The Blue Sea” will be shown on ABS-CBN soon.